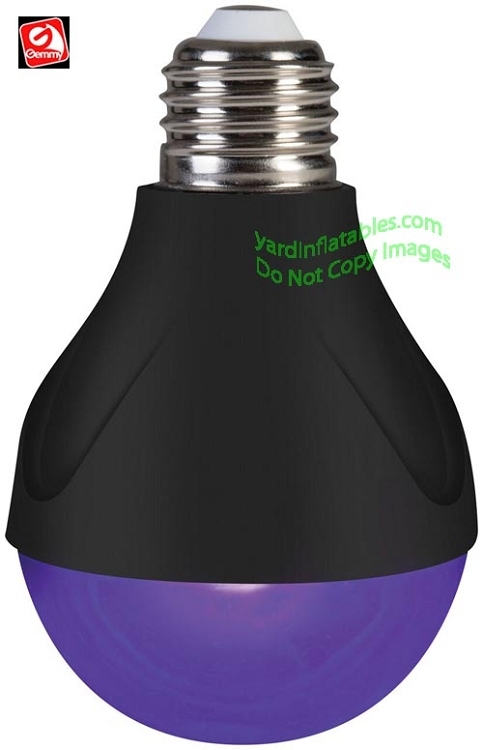 This Black Light Bulb can be used in any standard 110v socket. Easily add the effect of Black Light to your Halloween display with this Gemmy Steady Glow Black Light Bulb! ADD THIS ITEM TO AN INFLATABLE TO SAVE ON SHIPPING!